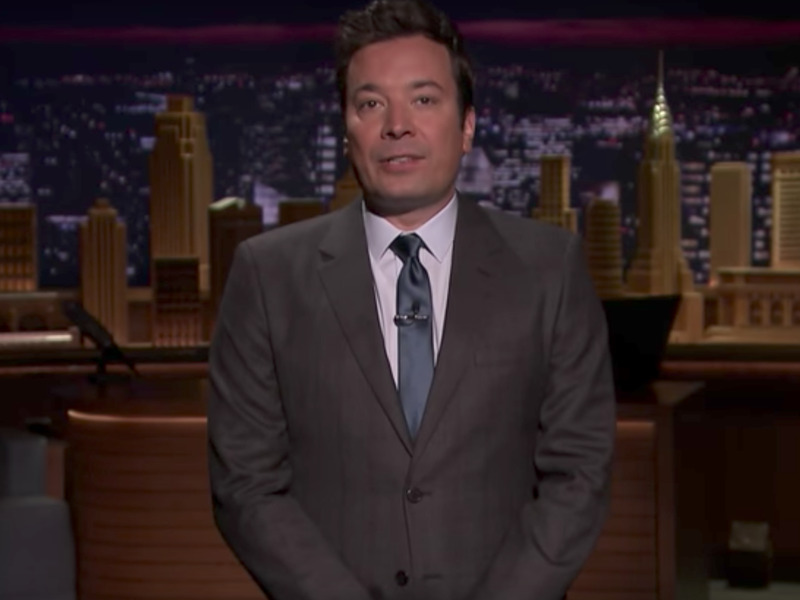 On Monday, late-night hosts couldn’t avoid the news of the tragic, deadly mass shooting in Las Vegas that occurred Sunday night. Each addressed their grief in a different way, and Jimmy Fallon of “The Tonight Show” expressed his in song, with the help of Miley Cyrus and Adam Sandler. “In the face of tragedies and acts of terror, we need to remember that good still exists in this world,” Fallon said before he introduced Cyrus and Sandler. Then Cyrus, on vocals, and Sandler on guitar, performed a moving rendition of Dido’s “No Freedom,” which you can watch below.